After Flower, we didn’t want to do something essentially the same. We have changed, and our vision of what would be interesting for people has changed as well. We wanted to address the essence of the idea. At the moment we were fascinated by proximity flyers’ videos, where people really fly by themselves, without any mechanical devices. We even got in touch with Jokke Sommer, one of the best flyers, and received his permission to use his flights’ videos. We needed them, since many people wouldn’t believe that the flights they saw on the screen were real. They were sure it was nothing but fiction. So, we used these videos in our game to create a realistic impression. The gameplay was also clear from the start: the flight will end every time, since the flyer is gradually losing altitude. The question is how and where you will manage to fly. The rest of our ‘old’ team was also working on the project (except for Alexey Volynskov, who had left the company). We already had considerable experience working on flight simulators. Project development is always hard work involving creative pursuits, difficult decisions and research. The game is different now. We tried to remain realistic – except for the fact that hitting the ground at 200 miles per hour won’t kill you, and you don’t need to be as fit physically as real flyers to keep your body in the air for 3-5 minutes. 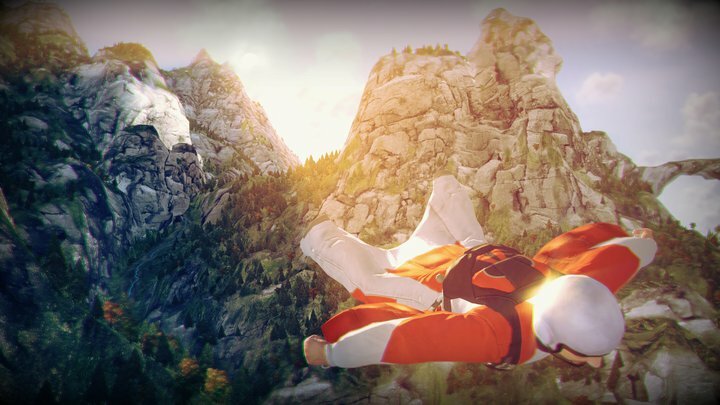 In fact, you’re now able to experience the adrenaline-filled sensations that those reckless guys flying down the mountains feel, but without any of the risk and physical strain. 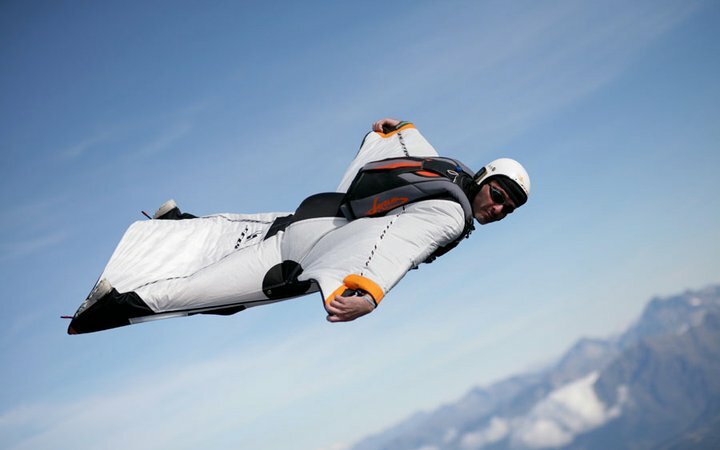 When I’m flying or jumping into an abyss in Skydive: Proximity Flight, I feel my heart skip a beat and my breath hitch. 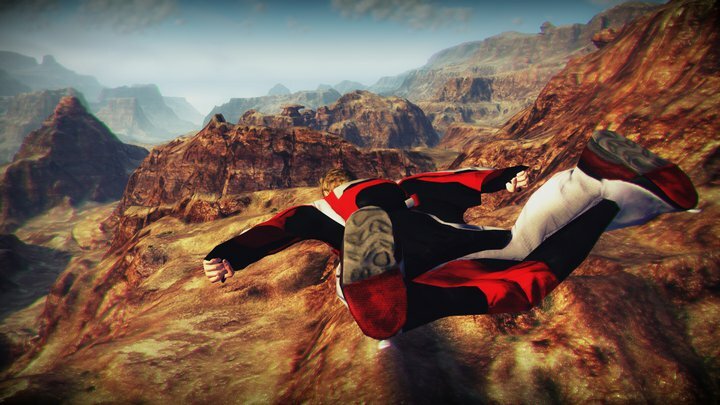 Flying close to the cliffs gives you a boost of adrenaline and powerful, new feelings. Again I’m dying of anticipation, just like back in 2004. Now, our 7-year-old child heads out into the big world. Hopefully you’ll love him, too. This tale (which is by no means complete) – is just my perspective, my account of the story of one of our projects. Gaijin has many more, and some of those projects also have a long and interesting history. Many are still at the stage where it’s too early to draw any conclusions. I like thinking that the more new things we have to say to your players, the more valuable the game will be for them. Of course, that isn’t the only factor determining the value of the game. But in most cases we primarily try to convey our vision to our players. This text also fits within this concept: the story of SkyDive’s (and Flight of Fancy’s) creation is far too diverse to be conveyed by the game alone. 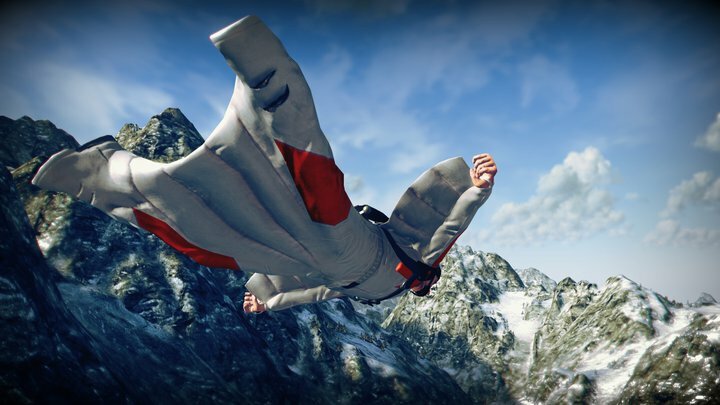 But all that really matters is the all-new magic experience that our players receive by playing SkyDive: Proximity Flight.